How would you rate GTA IV now? 1. How would you rate GTA IV now? I play this game occasionally when im bored with GTA 5 but i dont like the missions structure they lack variety. I just play it for few minutes for fun and freeroam but i wont ever play the story again from start till the end. About a 8,5. I really love the story mode, best in GTA if you ask me. The technological advancements at the time (graphics and physics) were also jaw dropping, I will never forget the first day I popped it in on release. What keeps it from a 9+ for me is that it isn't as fun to freeroam in. The city is a bit cramped and the more 'arcadey/unrealistic' way of playing of the older GTA's make it a bit more fun to pick up and create havoc in after completing the story mode. Which is why I'd only play GTA IV to relive that great story mode. A perfect 10 out of 10! Obviously 10/10, best GTA by far with the most compelling story, protagonist and characters. The atmosphere is also the best, the missions are more grounded which I prefer + the LC is still my favourite in any open world game. Best GTA in terms of story-telling. And in terms of physics. 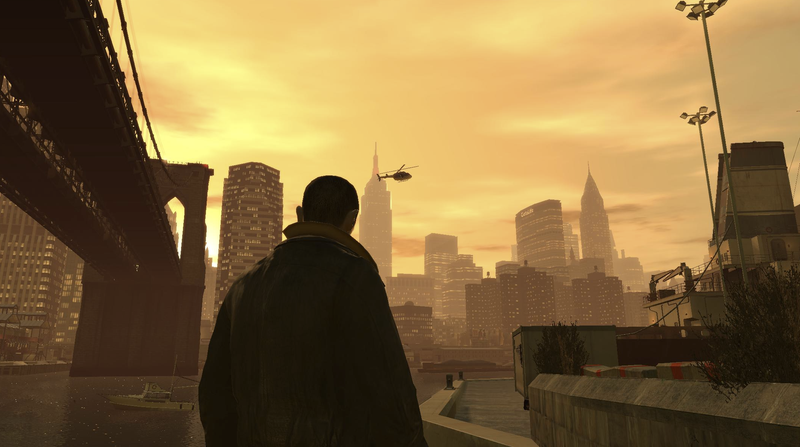 Atmosphere is really great, only GTA III can be considered better imho. Graphics was beast at the time of release. GTA IV is perfect, absolutely no flaws. Period. If any game since the HD/PS3, Xbox 360 era deserved a 10/10, it'd be GTA IV for sure. It really felt like the step from GTA 2 to GTA 3. 9.5/10. 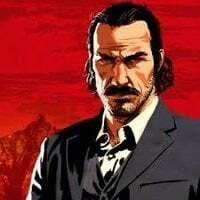 No questions asked, Hands down one of the best GTA storylines with one of the best protagonist in the entire Rockstar franchise. I've always said GTA IV was about 90-95% perfect. Needy friends: Stop them calling you. Instead they text when they want to hang out and you don't receive a penalty for ignoring them. Add rewards: There were no in-game rewards for shooting all pigeons or completing all the vigilante/most wanted missions.You could have at least earned an outfit that gives you limited immunity from a wanted level and some free armour at your safe house. That was one of the few points I considered weaknesses of the game. Doesn't give the player enough motivation to %100 complete the game, because the only rewards he'll get after the time and effort he puts are a parked helicopter, and unlimited ammo, which reverts back to the default highest limit each time the game is loaded anyway. Still wasn't a big deal for me, but I'm glad they refined that with The Lost and Damned anyway. For taking the Seagulls out, you'll unlock Innovation chopper in Clay's bike list. For completing the bike theft missions for Angus, you'll get the sport bike Bati 800 spawning outside your safehouses. For winning twelve bike races, you'll have the sport bike Hakuchou spawning outside your safehouses. And for each ten Gang War missions you complete, you'll get a weapon spawning inside your safehouses, but that also depends on your progress in the storyline.